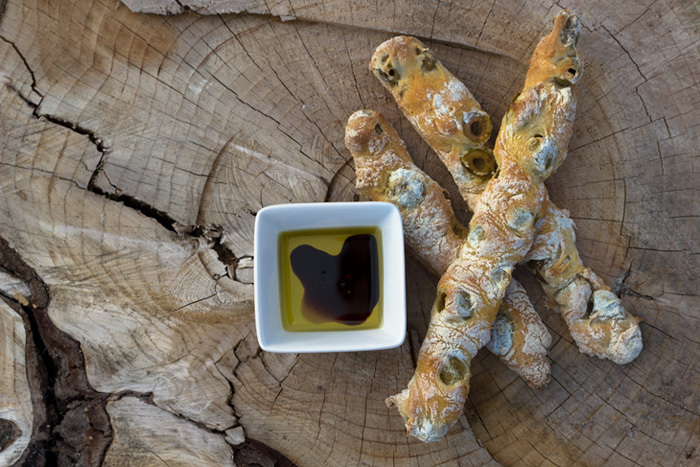 Pauls Olive Breadsticks , filled with green olives work fantastically with extra virgin olive oil and balsamic vinegar. 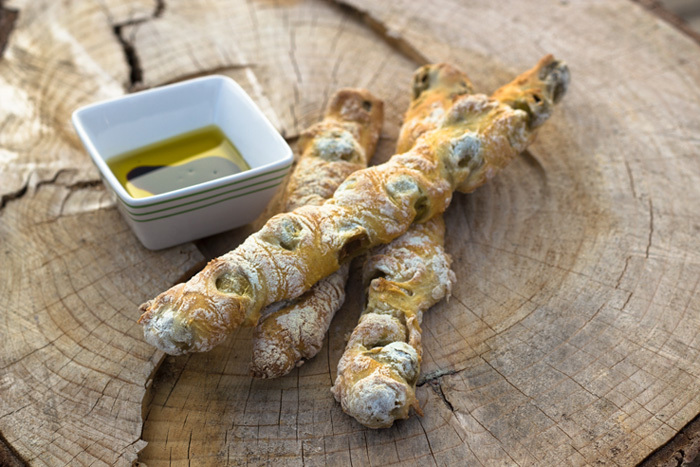 I will never buy breadsticks again!…Home made is definitely the way to go! I love watching The Great British Bake Off! Especially the earlier episodes where mistakes are frequent….Who has that much salt to hand?! My favourite from last week was definitely the hidden squirrel cake – I need to perfect a hidden shape cake! I’ll try it soon. 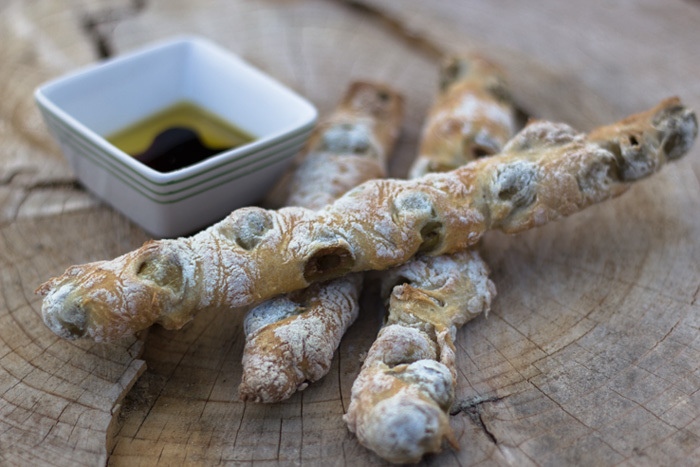 I believe this week it’s BREAD so I got straight into the kitchen when I got home today and made these tasty Olive Breadsticks. I haven’t really made much bread so I was a little nervous as the last dough I tried didn’t raise at all. But I left it in the airing cupboard for an hour and when I checked it had risen loads! Then I was worried when I tried to spread the dough out as it was really wet. But they turned out perfectly and tast amazing! I’ll be snacking my way through tonight’s show! 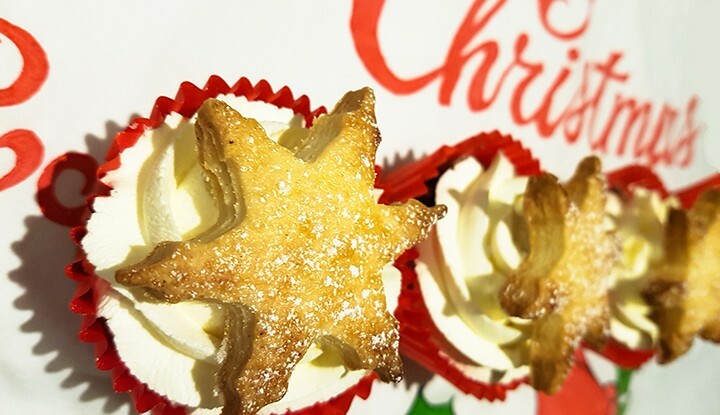 I didn’t actually make this amount – I only had 400g of flour so scaled down the ingredients. They still worked perfectly! And they will keep in an airtight container for up to a week. I will 100% be making these again. Thank you to The Great British Bake Off for making me bake something I wouldn’t usually try! « Sunday Baking now has a Facebook page! To be completely honest, I’m not really sure. Personally I think they are best eaten fresh. I know this is an older post, but we just got the master classes on Netflix in the US! I’ve already made “Paul’s Ciabatta” a regular project and I can’t wait to add this today! Can you leave the olives out? If so, do any adjustments need to be made to make up for it?